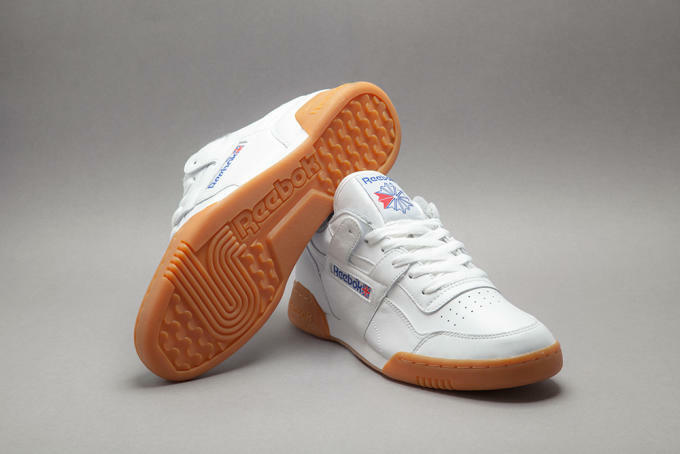 White sneakers with gum bottoms are still in, and Reebok brings just that with its latest collection for the upcoming season. 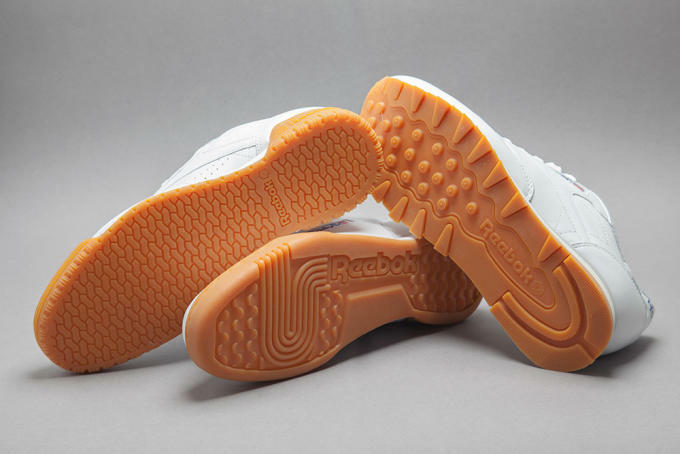 The collection includes three of Reebok Classic&apos;s popular silhouettes with the Classic Leather, Workout Plus, and Ex-O-Fit Lo Clean. 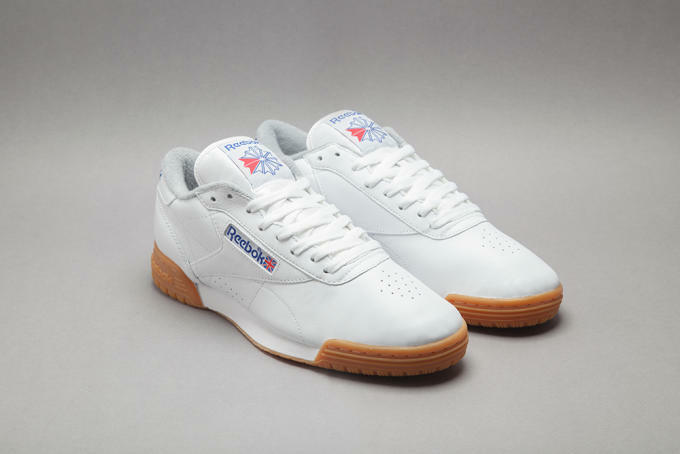 Each sneaker features an all-white leather upper with traditional blue-and-red Reebok branding, a white midsole, and a gum outsole. A light grey terry cloth material lines is used on the sock liner. Together, the styling elements create a clean and simple design that still stands out with the gum bottom. 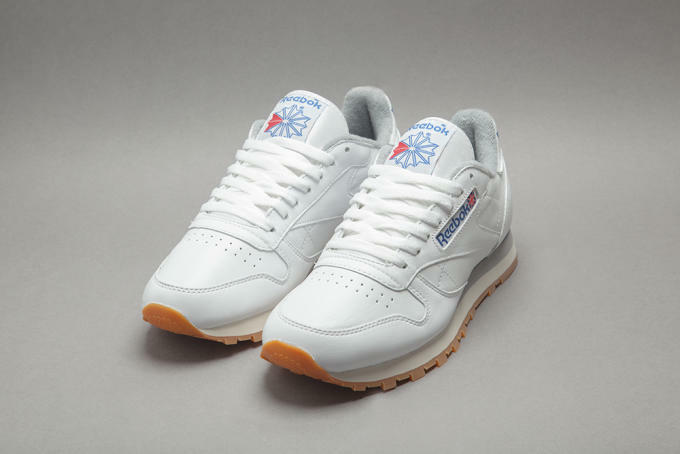 Grab a pair of these, hit the local pub, and do your best British impersonation. 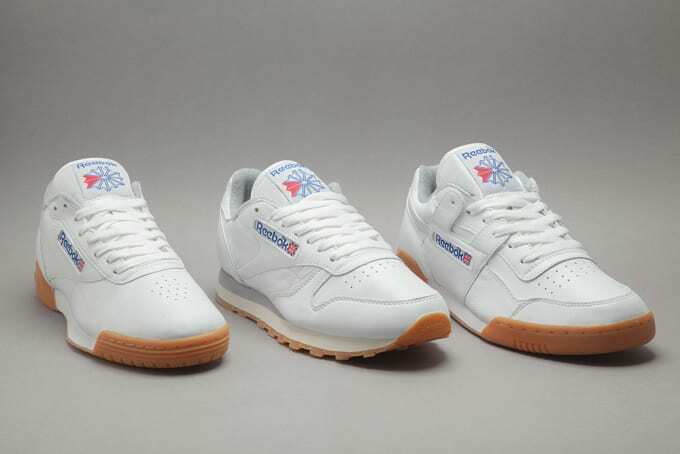 All three of these sneakers are solid. Head over to Footpatrol to cop now.